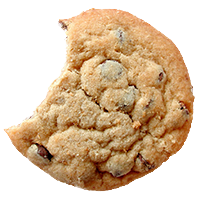 You’ve arrived on our Cookie Information page, so we guess you may be concerned about them or maybe you are not sure what they are. Let us explain. We use the analytics data Google provide to us to help us improve our website and the services we provide to our customers. However, if you are unhappy about this, Google provide a facility for you to opt of being tracked by Google Analytics here: https://tools.google.com/dlpage/gaoptout.